Power Mac Center became the first Apple Authorized store to provide display repair service to iPhone users. 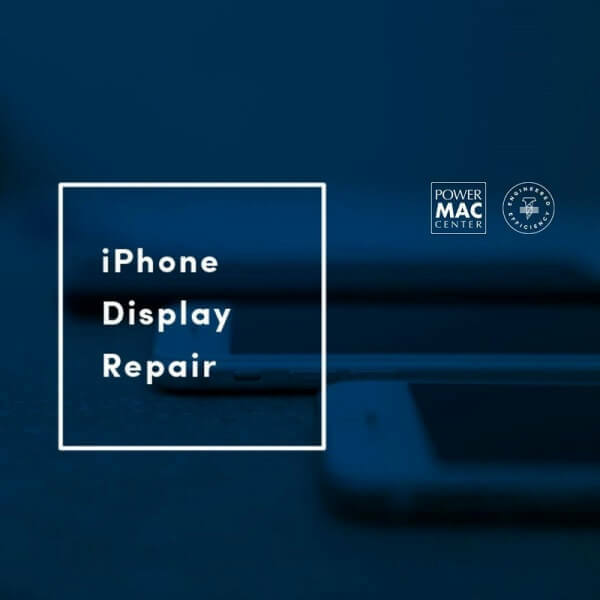 Now available at authorized Power Mac service centers, the iPhone Display Repair service’s coverage includes broken screens/displays, or any relevant issues. The company has announced, on the other hand, that only Apple Certified Engineers will handle the repairs. Moreover, the brand added that only legit Apple parts are used in repairing their handsets. Meanwhile, turnaround time for repairs depends on its diagnosis and the availability of the needed replacement stocks. iPhone 6s units and later models, however, are only accepted at Power Mac Center branches in Glorietta 5 and The Annex at SM City North EDSA. See Also: Apple iPhone 8, iPhone 8 Plus (PRODUCT)RED Arrives in PH! The fee starts at Php11,025 and will vary depending on the iPhone model. Modes of payments include cash, debit, or straight or installment basis for 3 months with 0% interest on select credit cards. Same-day repair or Express Service is also available, and comes with an additional fee of Php1,000.